It doesn't get much better than this. A turf soccer shoe that is from the killer bloodlines of the Nike Phantom Venom. 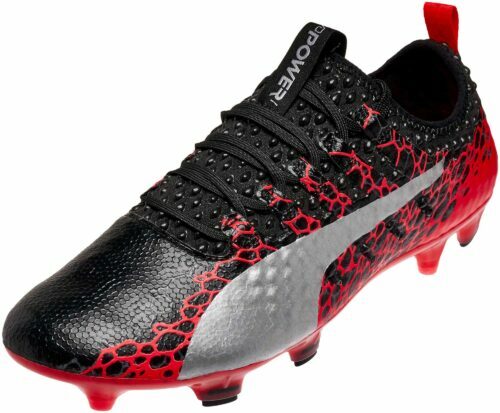 The Venom has quickly become the shoe for every soccer player who wants that undisputed killer touch. 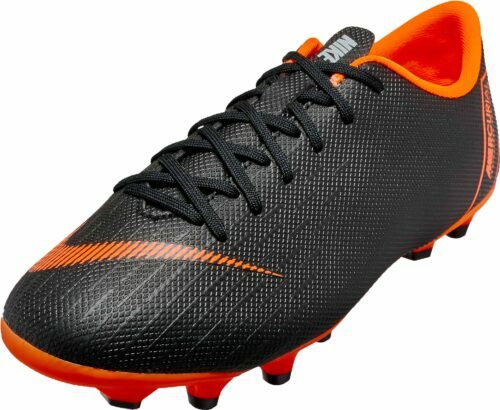 A shoe that helps you lock in your drive at goal like none other. 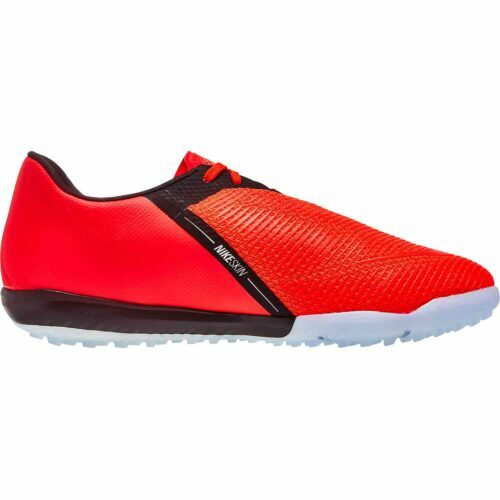 On turf, that's super important, you cannot afford to slip or waste any motion, and these shoes are the perfect turf shoe because they are laser locked into giving you the best performance you can muster. 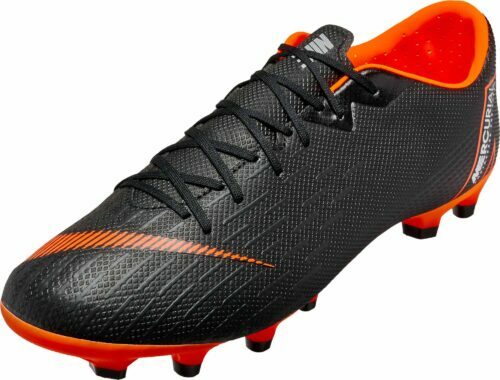 Strike fear into all comers with these boots. 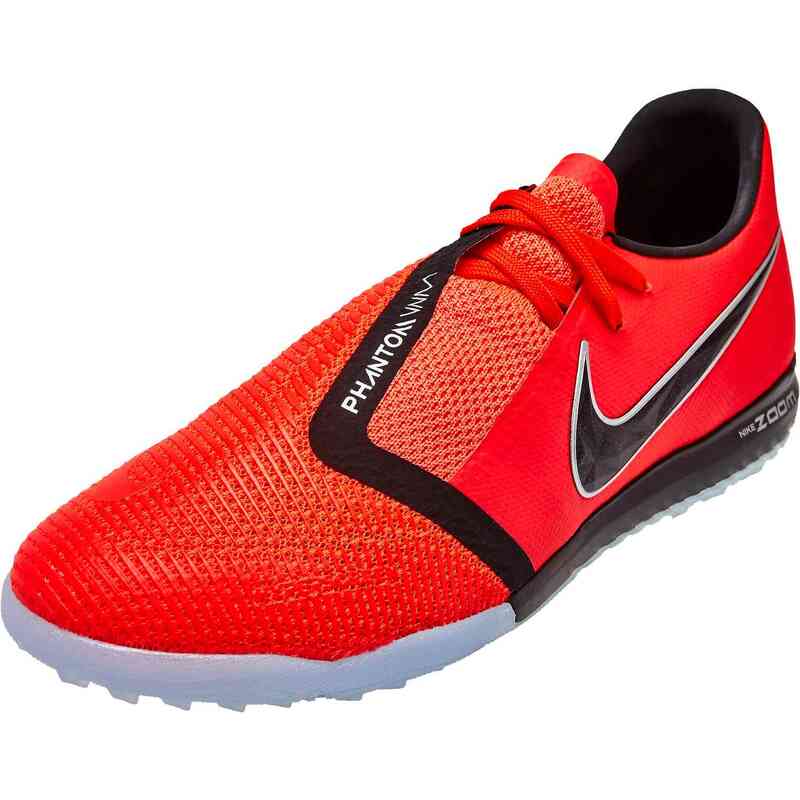 The Nike Zoom Phantom Venom Pro TF soccer shoe is engineered for powerful strikes that win games. 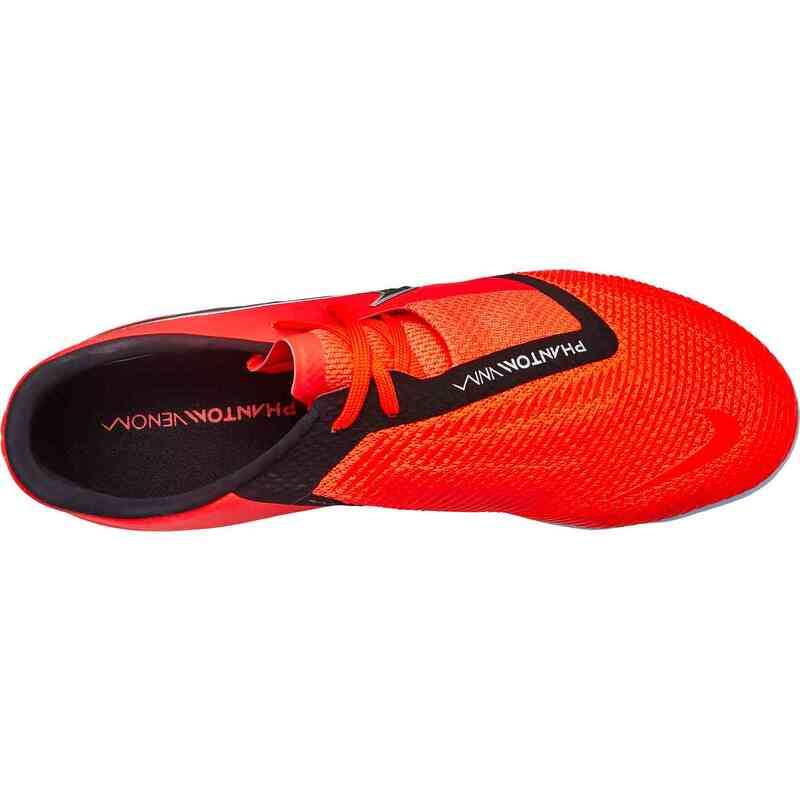 The upper is textured for precise touch and perforated for breathability. 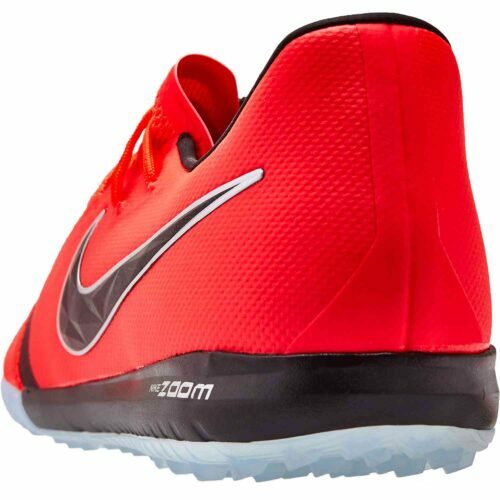 A Zoom Air unit in the heel provides lightweight cushioning on turf surfaces. 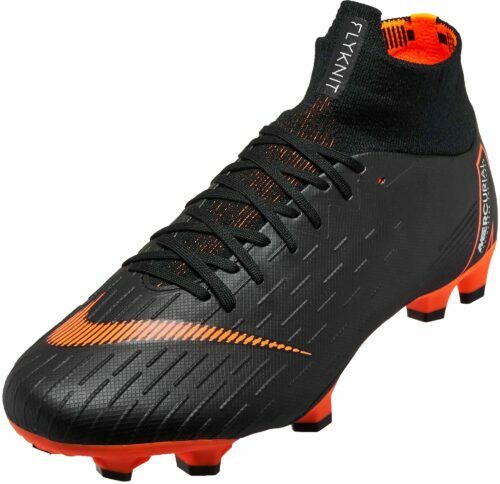 Buy these boots from SoccerPro today and experience a soccer experience like none other. 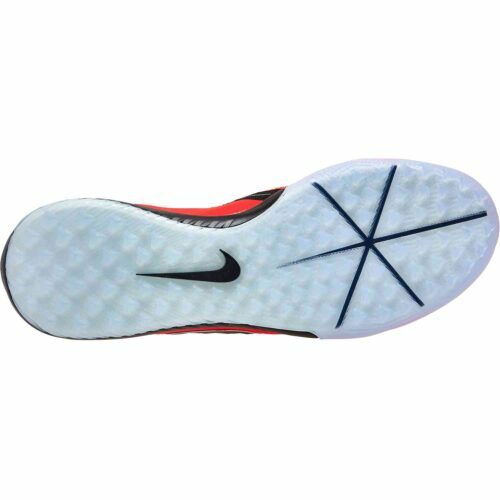 Durable overlay is textured for precise touch and perforated for breathability. 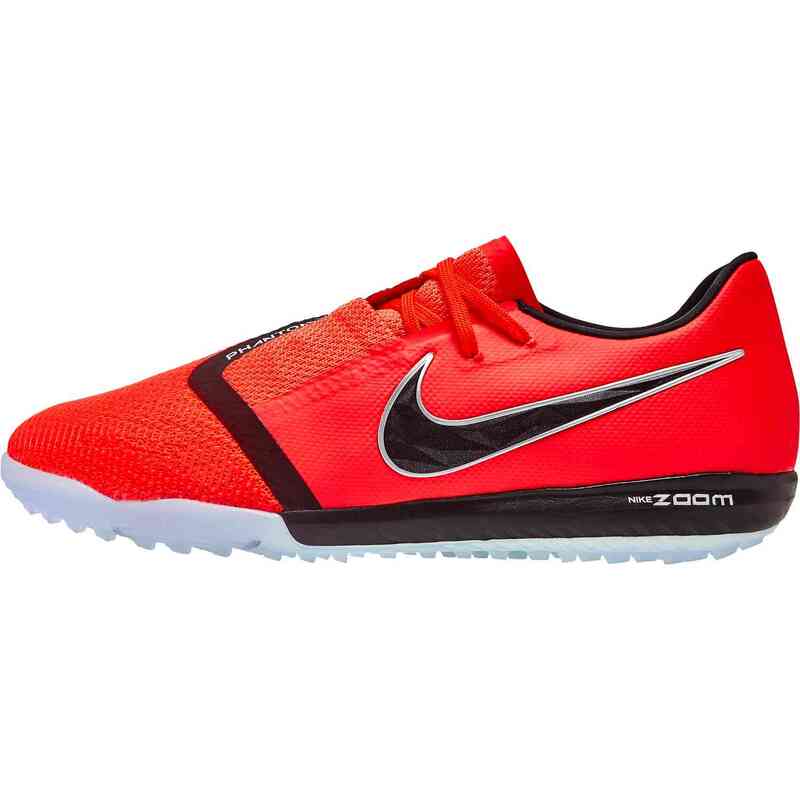 Zoom Air unit feels lightweight and responsive. Rubber sole provides traction on turf surfaces.